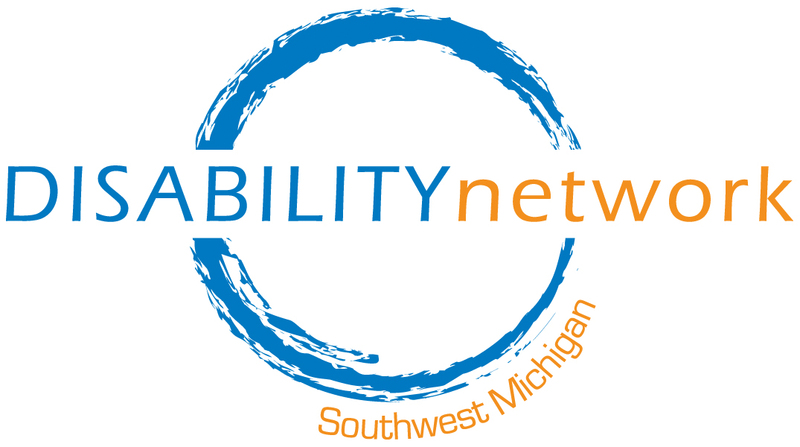 This program assists people with disabilities who receive either Supplemental Security Income (SSI), Social Security Disability Insurance (SSDI), or both, to understand and begin using work incentives to return to work. A Community Work Incentives Coordinator (CWIC) works individually with people currently working or seeking a job and helps them plan for a more secure financial future through work incentives. We can help people understand how work affects a variety of benefits, such as Medicaid, Medicare Part A, B & D, SSDI, SSI, Food Assistance, Housing Subsidies, Veterans Benefits, and more. Our Community Work Incentives Coordinators can help you understand any risk that may be involved and let you decide what you want to do. They will ask about your work history, disability and other related information. For information about applying for Social Security benefits or appealing a denial, contact our Information and Referral program staff.